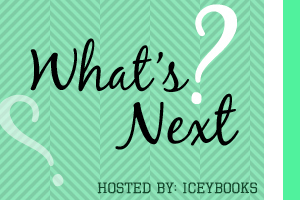 Help me choose my next book to read. This week I'm craving a monster book. Millionaire Angus Wedgeworth makes a startling discovery on a tiny island in the heart of the Bermuda Triangle! 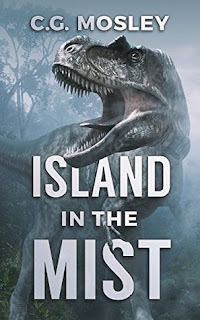 However, there is a slight problem...the island is inhabited by savage dinosaurs. Angus assembles a team to accompany him to the island but keeps the details to himself. 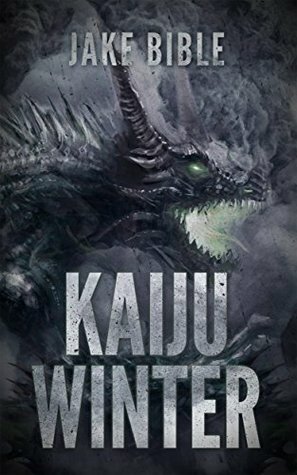 After tricking a paleontologist and his girlfriend to join them on the expedition, things begin to spiral wildly out of control. 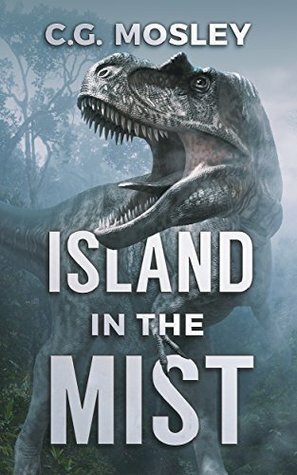 The secret hidden on The Island In The Mist has kept the prehistoric beasts from extinction. Man will not be able to claim it without a fight!